Different types of plantain recipes can be introduced into the line of menu offered in ‘eat in’ and ‘take away’ points like restaurants, fast food joints, hotels, etc. This may increase influx of customer as well as guarantee customer satisfaction because, there is an increase in the variety of menu items they can choose from. What is most important here is to know your customer’s demand and taste behavior pattern and stick to what they like the most. This will take me to the different ways by which plantain can be prepared so as to acquaint you with the different ways it can be explored. 1. Plantain can be boiled and served with fish sauce. 7. Ripe plantain can be sliced and fried in hot oil (called dodo in Nigeria). It can be eaten with rice or beans or fried egg. 9. Ripe plantain can be eaten raw just like banana. Even the juice in the shoot of plantain tree can be produced as drinks. This drink is a cure to food related diseases e.g. Stomach ulcer and kidney stone. This can be a sort of incentive for customers giving you an edge in the drive for competitive advantage. 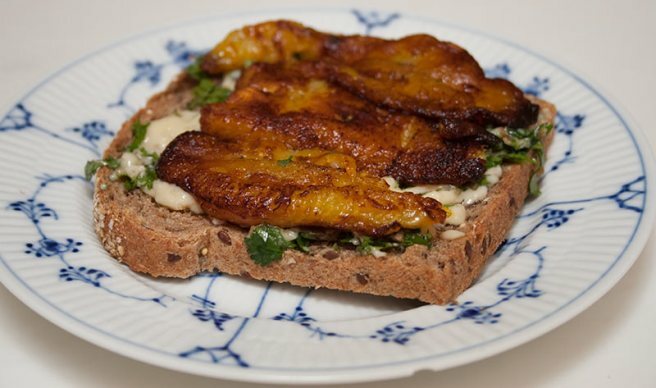 The recipe for preparing the above commonest ways of taken plantain differs from one country to the other. Below is just a brief recipe formulation in Nigeria. This is just a few, try other available options and stick with what works best for your customers. Get the advice of experts in your area should you need more options . Contact me in any area I can serve your needs. Be the best. Thanks, we shall soon look into that.